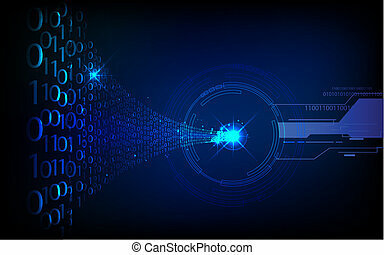 Technology banner. 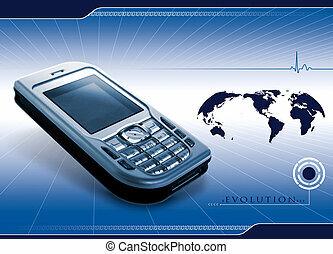 Electronic communication banner. computer bannner. 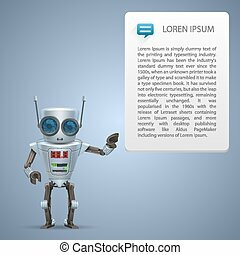 Electronic communication banner. 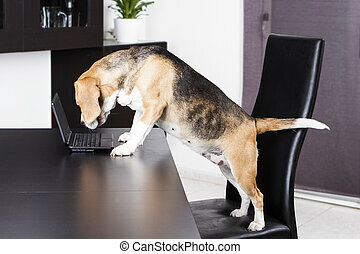 Computer bannner. 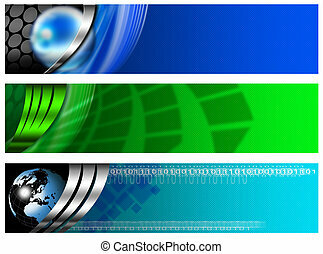 Technology banner header. All images are mine shots. 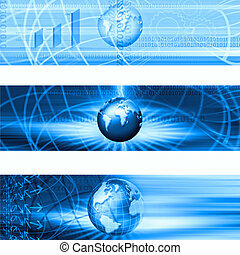 Three banner of business, industries and technology. 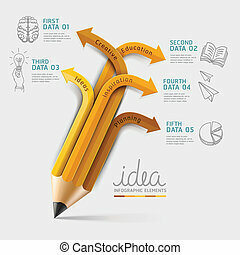 Arrows business marketing infographic template. Vector illustration. can be used for workflow layout, banner, diagram, number options, web design, timeline elements. 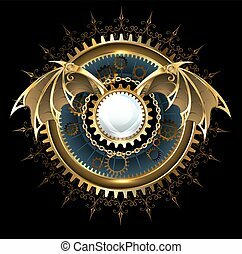 Round banner with gears and mechanical brass wings of a dragon on a black background. 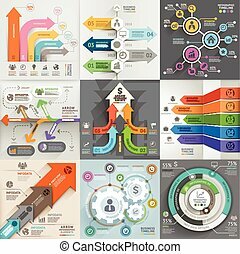 Business concept infographic template. Lightbulb and doodles icons set. Can be used for workflow layout, banner, diagram, web design. Education pencil Infographics step option. Vector illustration. can be used for workflow layout, banner, diagram, number options, step up options, web design. 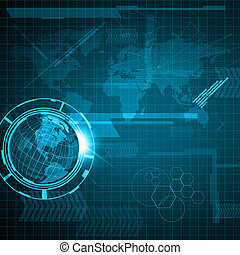 Travel and technology banner. Banner of industries and technologie. Banner & Header. Header regarding technology and communication. Banner of industries and technologie. Banner. 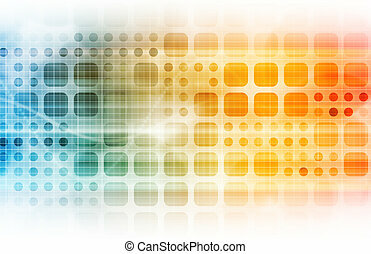 Sound and electronic banner design. Banner of industries and technologie. Banner. banner of industries and technologie. banner. 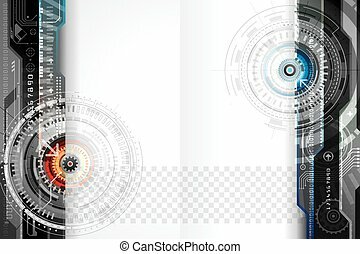 Computer banner design.